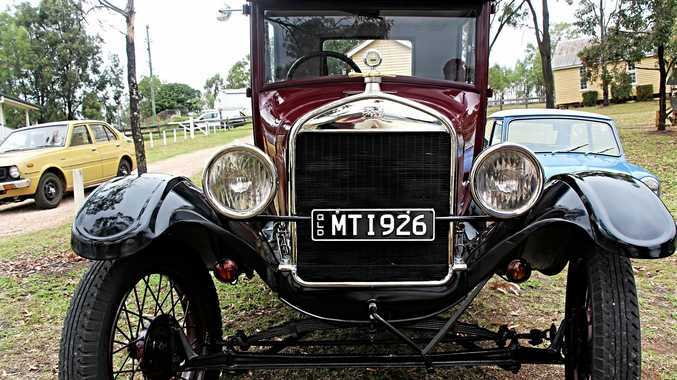 IT'LL be a vintage car lovers dream come the end of the month when a host of Model T Ford's swing in to town for a special meet-up. 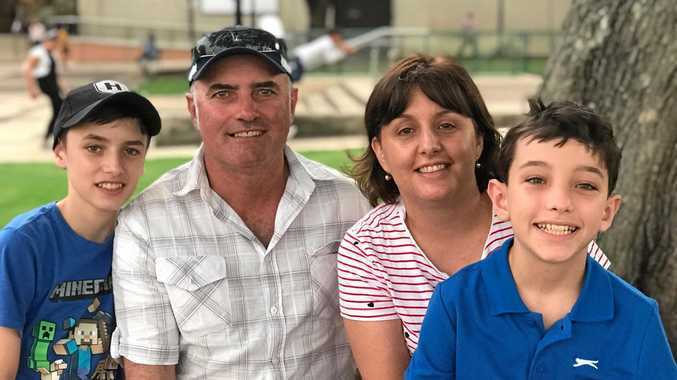 "The Queensland Model T Owner's Club are having what we call a weekend tea party and we're having it across November 23-25,” club member Ian Schmidt said. "What we do is come from all around the state and have touring events and go see local attractions. Friday afternoon, the 23rd, we're going to have a display at Pierpoint Motors from 3pm. An avid Ford fan, Mr Schmidt has realised a childhood dream by accruing one of the historic vehicles. Mr Schmidt thanked Top of the Town for putting up the visiting car enthusiasts.